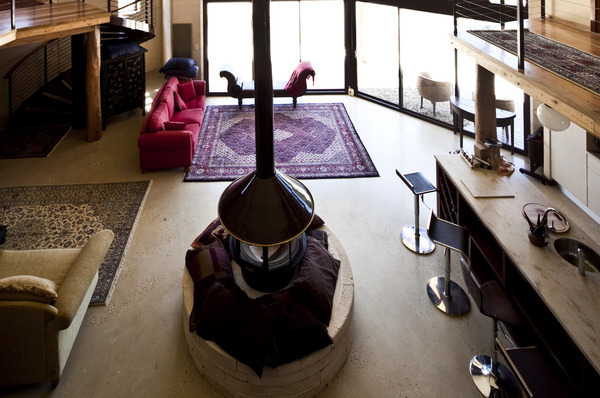 Based in Osmington Margaret River, Tingrith Meeting House is a double storey, rammed limestone octagon,with a centralized fireplace,greatly inspired by the Tibetan Yurt. 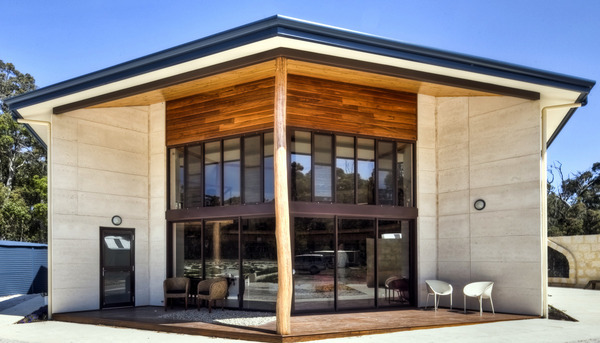 The building is surrounded by pristine Margaret River bushland and much of the timber used was milled from the site. The building design mirrors the energy of the adjacent lavender maze, which is configured in a vortex. 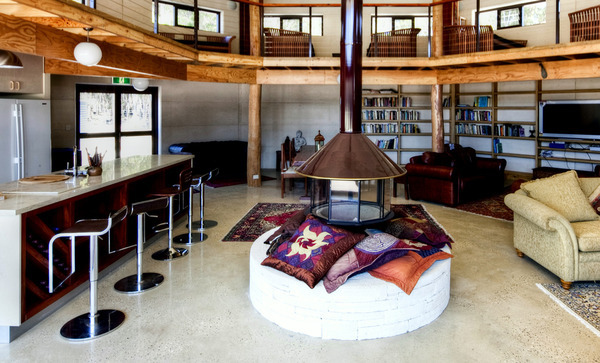 The building makes use of the sites positive energy and seeks to provide an inspirational space for philosophy retreats and other teaching workshops. 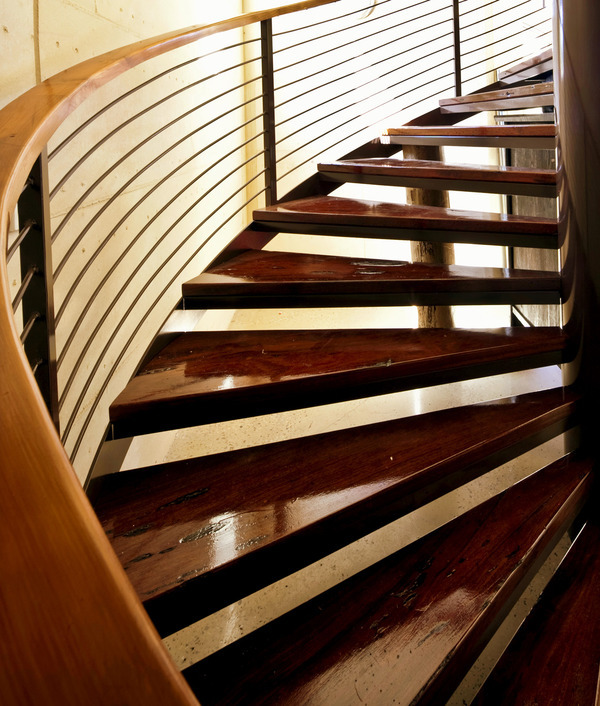 The meeting house has been finished with some wonderful features, with polished concrete floors, a beatuiful timber stair case,the warmth of rammed limestone walls and underfloor heating. This has ensured the final result is comfortable and perfect for its intended function for many years to come.